Day 02: Shekawati: Post breakfast, you will be driven to Nawalgarh-The city of Havelis and unique architectures. The rich merchants constructed their lavish havelis here and embellished them with beautiful paintings on religious, historical, folk and social theme. On arrival, check in at your heritage hotel. After brief leisure proceed for the sightseeing tour of Nawalgarh. 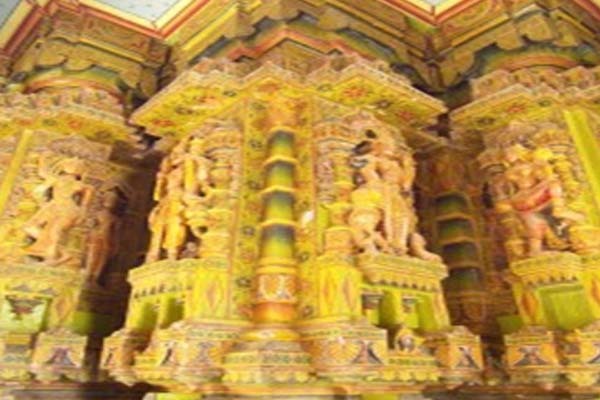 The major attractions are The Fort, Poddar Haveli Museum, Khendelwal Haveli, Moraka Haveli and Ghair Ka Mandir. You may also visit the nearby towns such as Mandawa and Mukundgarh to see some of the oldest and the best preserved Shekhavati paintings in the region. This region is like an Open Art Gallery where you may see hundreds of havelies with beautiful paintings and carved doors/windows. On arrival at Mandawa, enjoy the visit to Hanuman Prasad Goenka Haveli, Goenka Haveli and Jhunjhunwala Haveli feature among notable tourist attractions in Mandawa. Day 03: Bikaner: Morning proceed to the Thar Desert region to reach Bikaner. On arrival, check in at your hotel. 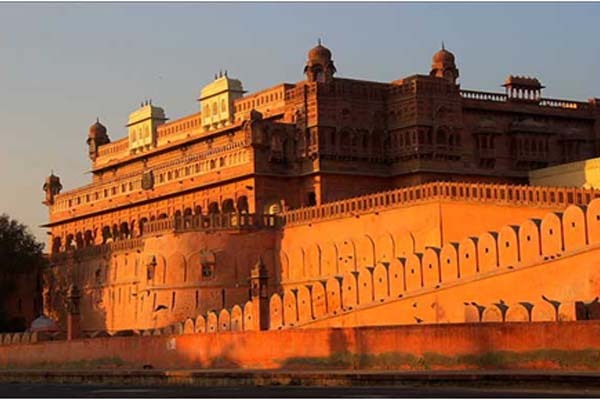 Later visit the historical Junagarh Fort- a 15th century Fort and unique camel research and breeding farm. Stay overnight at your heritage hotel. Day 04: Jaisalmer: Morning checkout and proceed to visit the Rat Temple. Later proceed towards “the Golden city” of India Jaisalmer. After checking in and brief leisure, you will be transferred to the desert to enjoy a camel ride at Sum Sand Dunes. Enjoy beautiful sunset at Desert on camel’s back. Stay overnight at your hotel. Day 06: Jodhpur: Morning you will be transferred straightway to Jodhpur – “the sun city of India”. On arrival, check in at your heritage hotel. 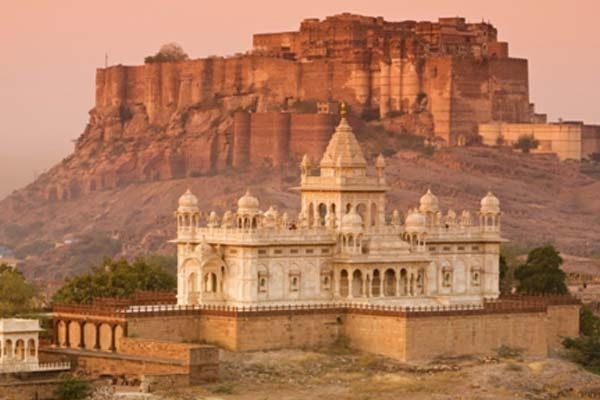 After brief leisure, proceed for the sightseeing tour covering Mehrangarh fort and Jaswant Thada. Stay overnight at your hotel. 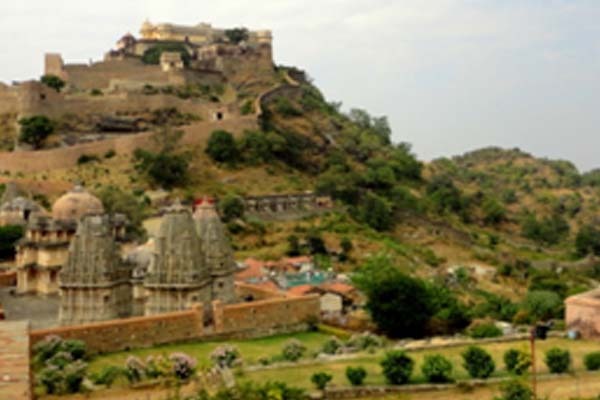 Day 07: Udaipur: Morning checkout and proceed to visit the Kumbhalgarh Fort-one of the biggest Forts in the world. The fortification of Kubhalgarh fort is considered as the second longest wall in the world, the first being ”the Great Wall of China”. Later you will be transferred straightway to Udaipur. Evening you may have a boat trip over Lake Pichhola. Stay overnight at your hotel. 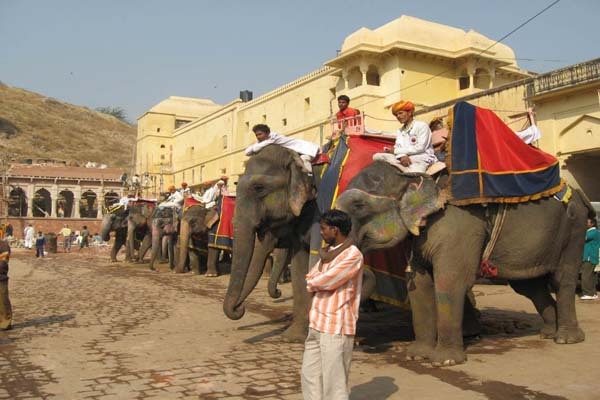 Day 10: Jaipur: Morning you will be driven to the Pink City of India i.e. Jaipur. On arrival, check in at your hotel. Evening free to walk in colourful old bazaars located in the old walled city. Day 12: Departure: At appropriate time checkout from your hotel and you will be transferred straightway to Delhi international airport for your flight back to your home destination. Tour ends.